Octave effects are most commonly used to fatten notes played higher up on the fretboard for fastest possible tracking. If you experience any glitches (or loses the subnote shortly after you play a note) anywhere on the fretboard, learn where these spots are and play the same note on a different position on the fretboard and tracking should be fine. Analog octave effects all suffers from that, although the spots can appear on different positions depending on the model and instrument you use. 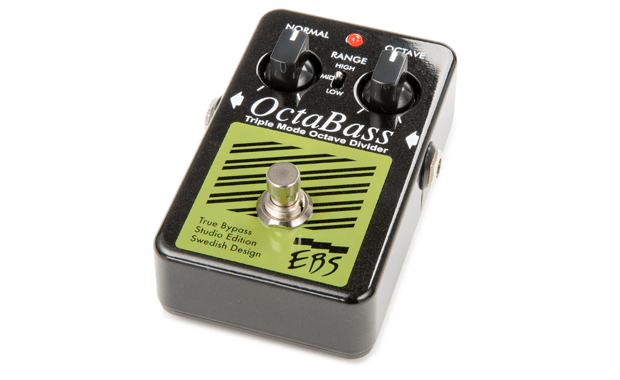 For cleanest possible tracking; put octave effects first in the chain of pedals. To further improve tracking, passive instruments or passive mode on an active bass can sometimes improve tracking. Other tricks that can be useful if you experience tracking issues with an octave effect is to roll of the highs with the tone control; to roll off the bridge pickup on a Jazz bass when using octave effect; and to play a little softer than usual to avoid that the strings hit frets or pickups in a way that produce unwanted overtones that can mess with the tracking. On the other hand, analog octave filters are fun to play with and usually sounds fatter than any digital octave effect. 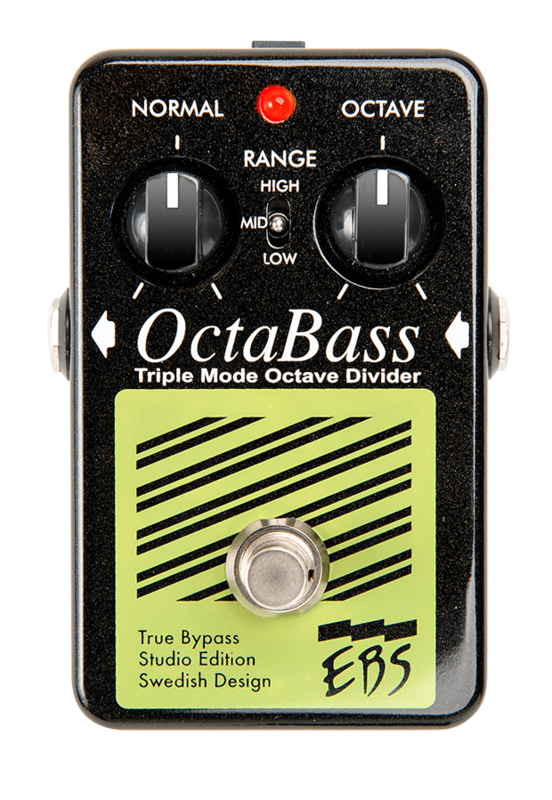 “The (Octabass’) high setting adds upper midrange and top end accenting, giving the octave effect grit and presence whereas the lower setting creates a more sub-bass style bottom end that leaves space between the two octaves. The mid setting is just that, melding both signals smoothly”.